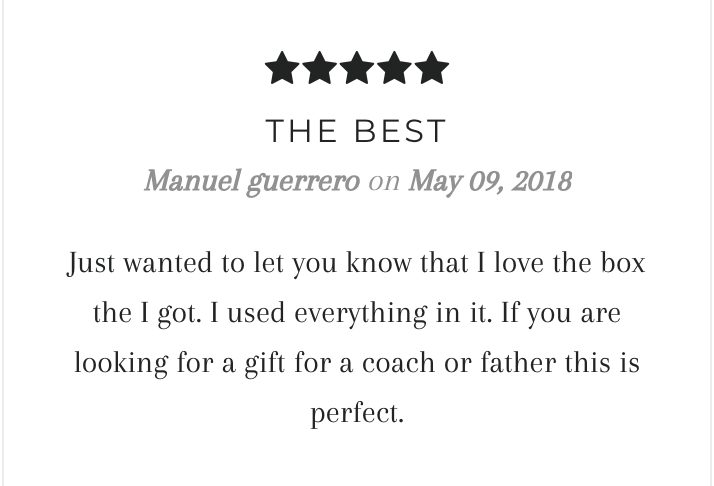 See and hear what other players and coaches are saying about Coach Crates! 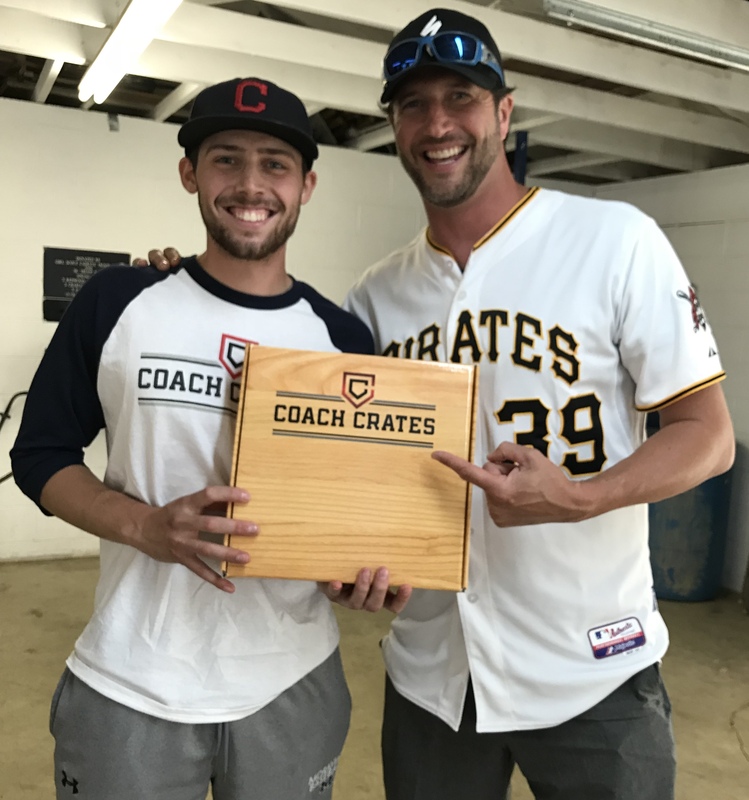 A Crate can benefit players and coaches just starting out, coaches who give lessons, players who train individually, or even players or coaches who are looking to increase their baseball IQ. Make this your BEST season yet! 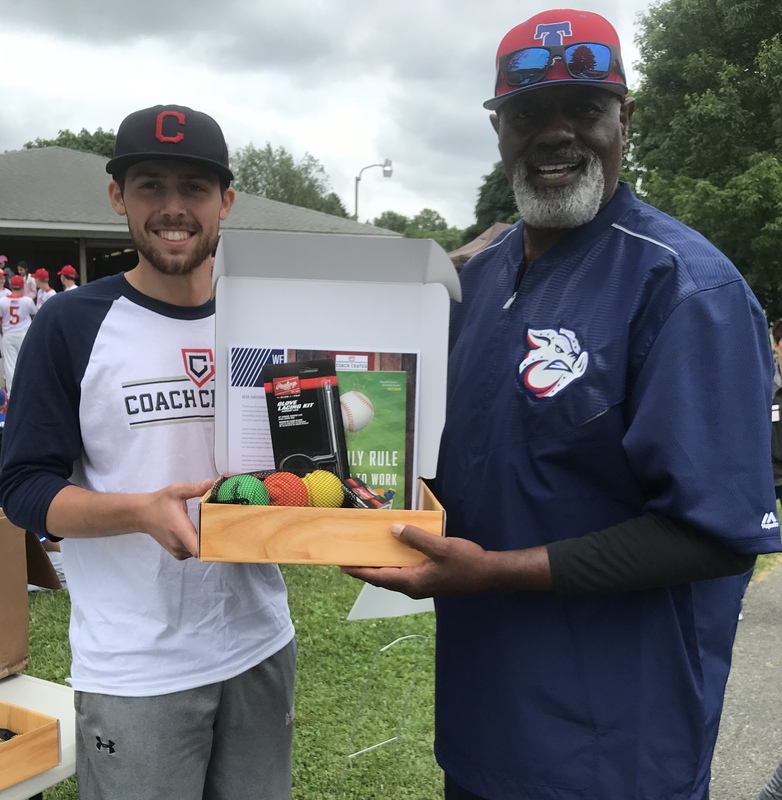 Coach Crates has met with several ex-professional players who have shown tremendous support for our brand and what we stand for. 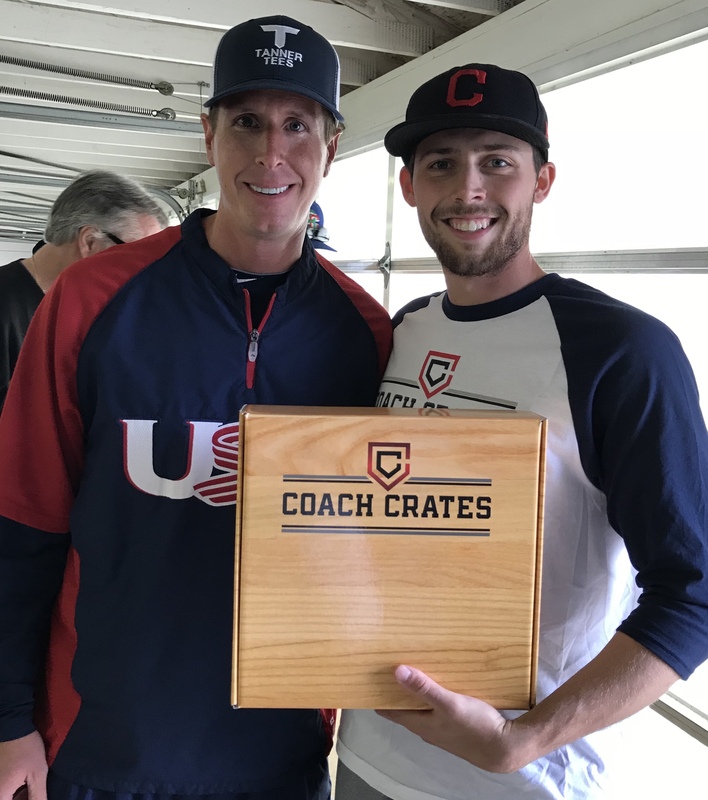 Join the hundreds of coaches already using Coach Crates to leave an IMPACT!